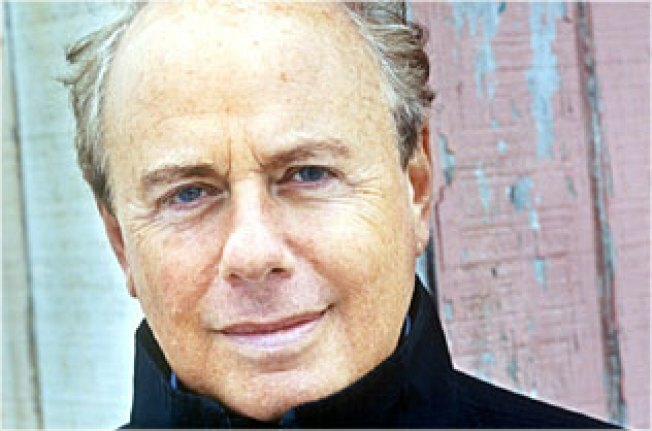 Author Roger Rosenblatt reads at the West Side Y tonight. Acclaimed novelist, essayist, playwright, professor and commentator Roger Rosenblat is nearly a fixture at the 92nd Street Y, where he hosts a regular series of panel conversations with the likes of Garrison Keillor, Walter Mosely, Alan Alda, Nora Ephron and Alice McDermott. Tonight he's making the journey crosstown to the West Side Y, reading in its beautifully refurbished Majorie S. Deane Little Theatre as part of the Writer's Voice Visiting Writers Series at 7 pm. In his years as an essayist for Time magazine and a commentator on PBS Rosenblatt has been honored with two George Polk awards, a Peabody, and an Emmy. He's written five off-Broadway plays (including an adaptation of his book "Rules for Aging") and 12 books. He has won the Robert F. Kennedy Book Prize and was a finalist for the National Book Critics Award. And he's just getting started, in a way. A few years ago, Rosenblatt wrote his first novel, the darkly comic "Lapham Rising," chronicling the exploits of a narrator who spends a great deal of time talking to his small dog as he watches his neighbor build a staggeringly immense Hamptons mansion, became a best seller. His most recent, and second, novel, "Beet," skewers the world of liberal arts higher education — a world Rosenblatt, a Distinguished Professor at Suny Stony Brook, likely knows well. Lets just hope he doesn't end up on the wrong side of town out of habit.